Ask any parent-to-be, and they’ll probably say the same thing: Half the fun of prepping for a baby is designing the nursery. But before you go pinning up a storm on Pinterest, it’s important to take a minute to think about the trends that are actually worth putting in your little one’s room. 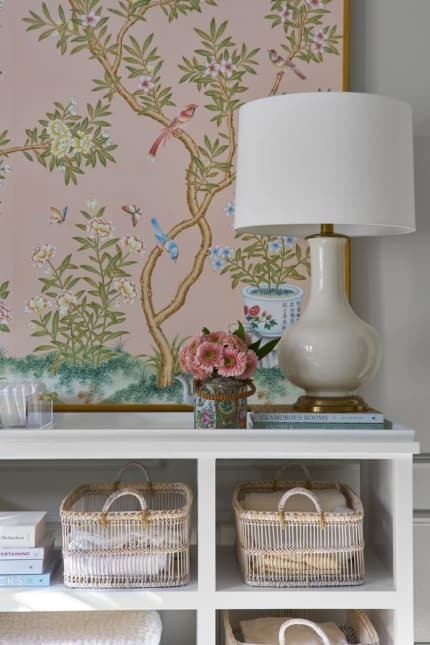 While some ideas might offer initial appeal — much like other outdated home decor crazes — a lot of nursery fads are fleeting. If you were dreaming of a leopard-print-clad nursery for your little one, it might be time to go back to the drawing board. 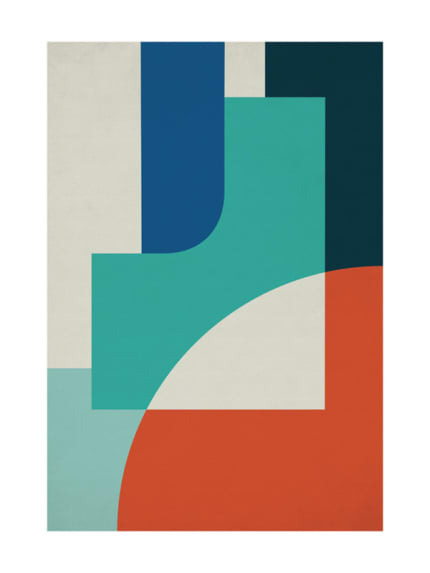 As gender stereotypes become more and more passé in the real world, it’s no surprise hip designers are making a concerted effort to create gender-neutral nurseries. 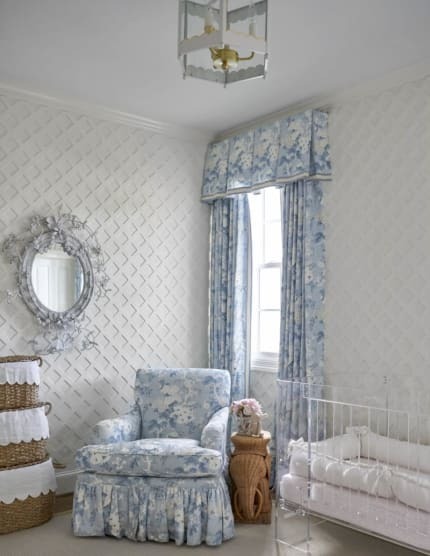 Similar to animal prints, too much of one fad can be an overkill in a nursery. Case in point: themed nurseries, especially ones with current superhero movie characters or sport team colors, can be a decorating disaster when done in large doses. 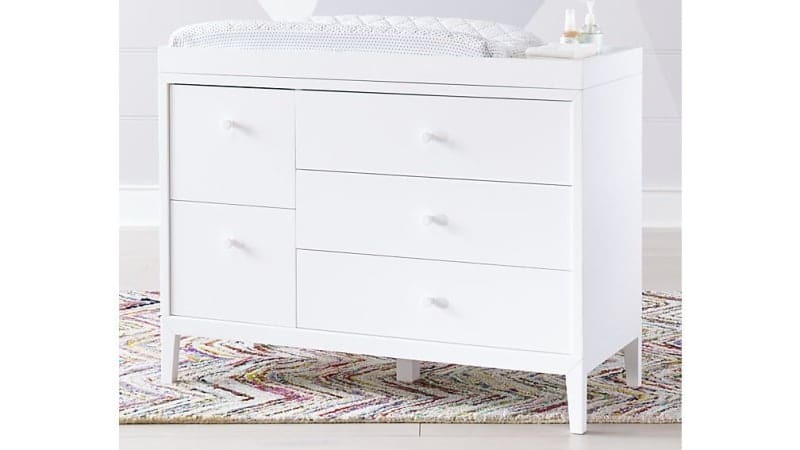 Believe it or not, according to our experts, traditional changing tables are making their way out of more and more well-designed nurseries across the globe. It might seem like a no-brainer, but creating ambient lighting for your nursery is just as important as it is in any other room inside your home. 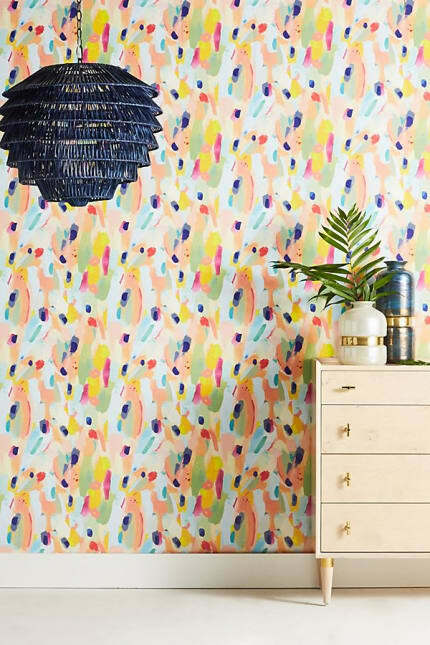 For as adorable — and convenient — as small removable wall decals (think stick-on butterflies and peel-off animals) can be, our experts believe you’ll be much better off in the long run by employing a full-blown removable mural or temporary wallpaper in your nursery instead. 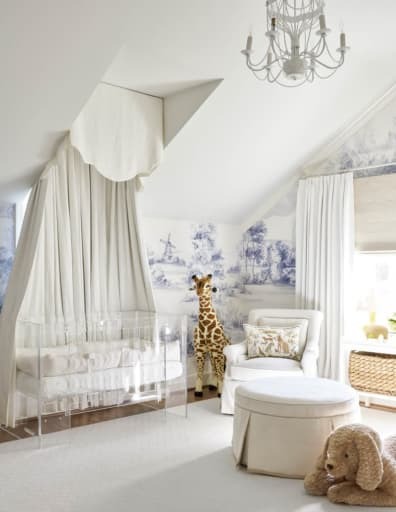 Like it or not, several of the designers we talked to feel that overly cutesy decor items — read: ones with baby animals and cartoons — are becoming increasingly outdated in contemporary nurseries. 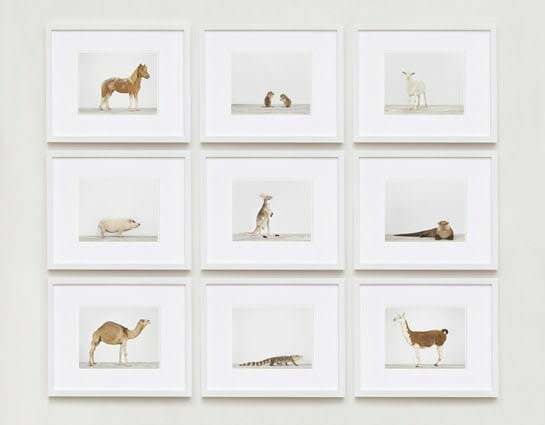 “Similar to phasing out gendered colors in the nursery, millennials are replacing traditional baby animals, giraffes and owls in the nursery with more design-savvy visuals, like clouds and arrows,” explains Cho. The same sentiment, it seems, goes for employing artwork in the nursery. 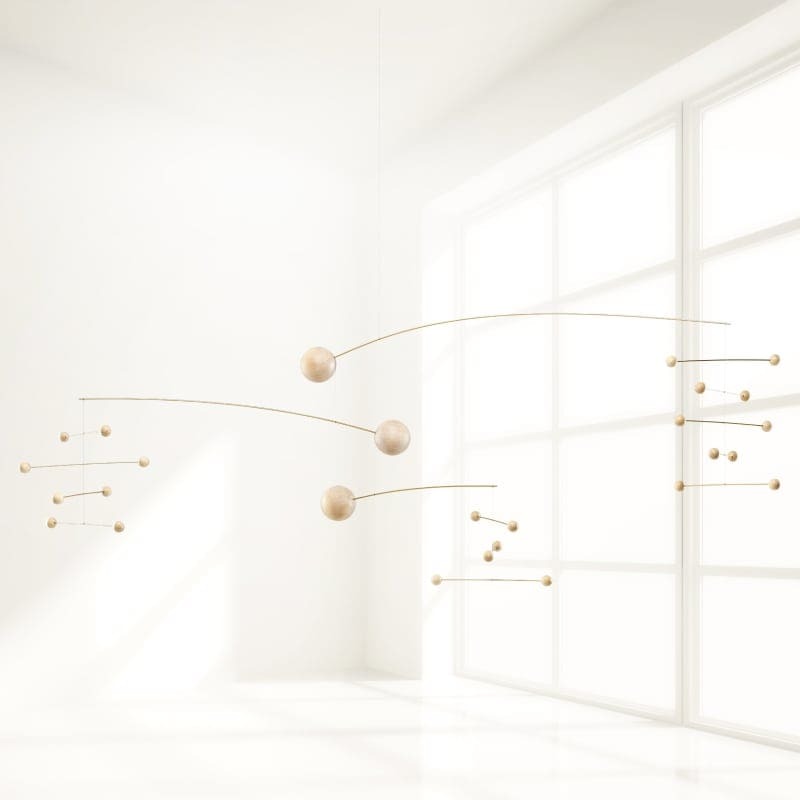 If you thought there was no such thing as a chic crib mobile, think again. 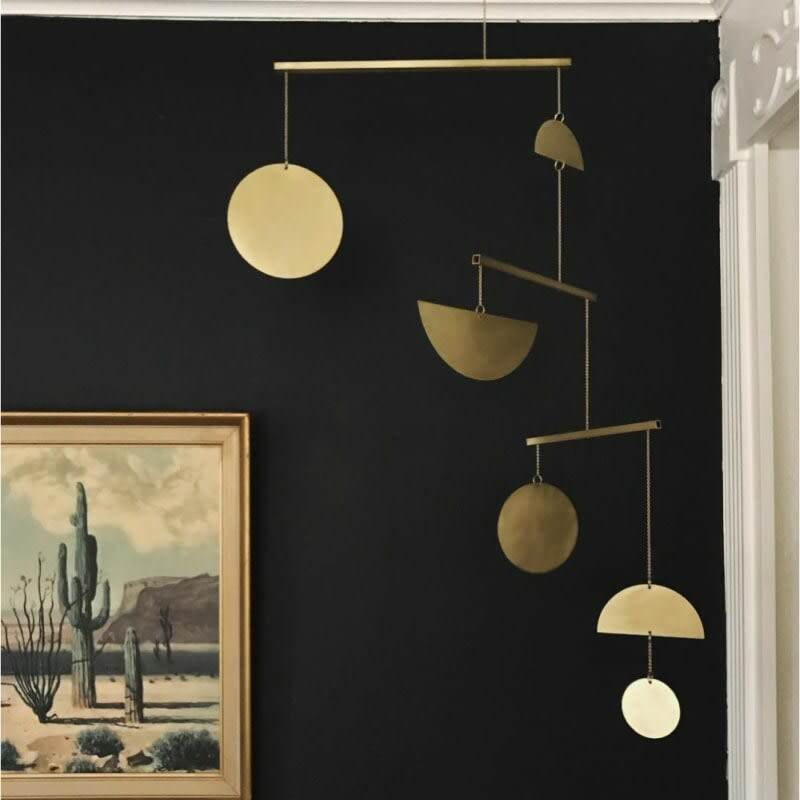 “When you think of crib mobiles, chic isn’t the first word that comes to mind,” adds designer Alyssa Kapito of Alyssa Kapito Interiors, “but there are so many gorgeous and artful options on the market now that can keep your nursery looking on point, especially this Calder-esque mobile from Kinder Modern. 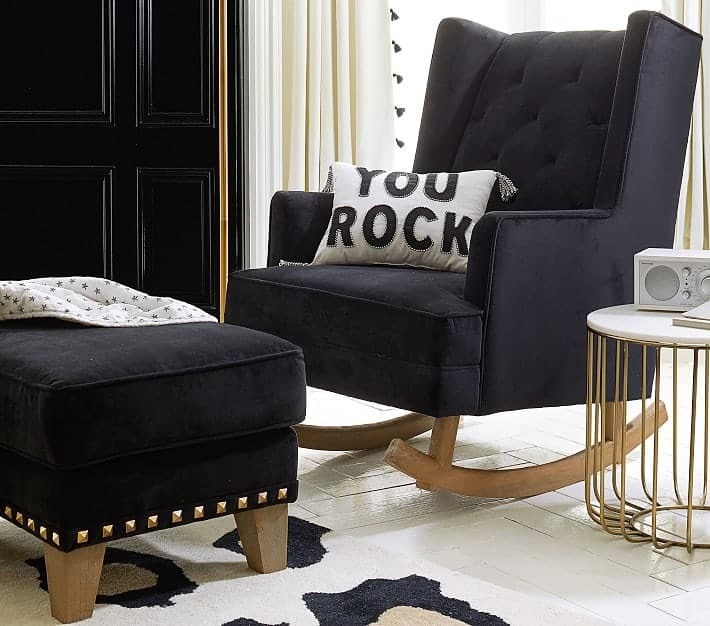 While retro rocking chairs are always endearing, our experts believe upgrading to a glider — a type of armchair that smoothly glides back and forth — can work wonders for your nursery and your life. 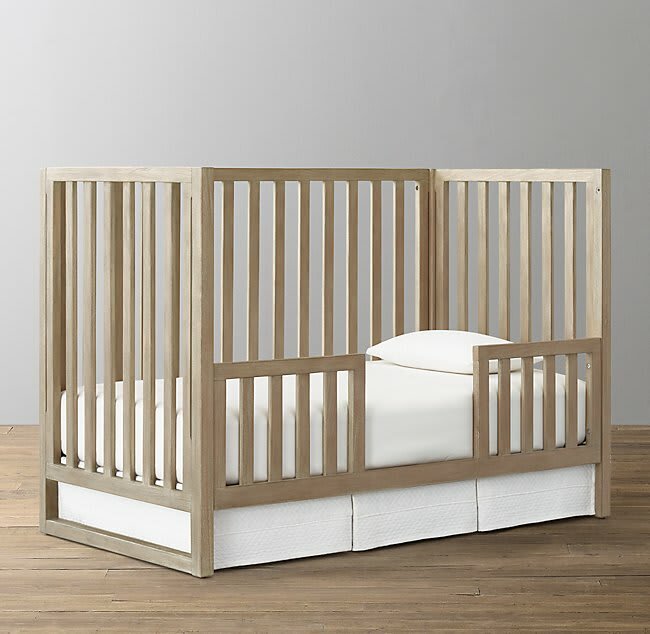 Why invest in an old-fashioned humdrum crib when you can have a more elevated and stylish model instead? 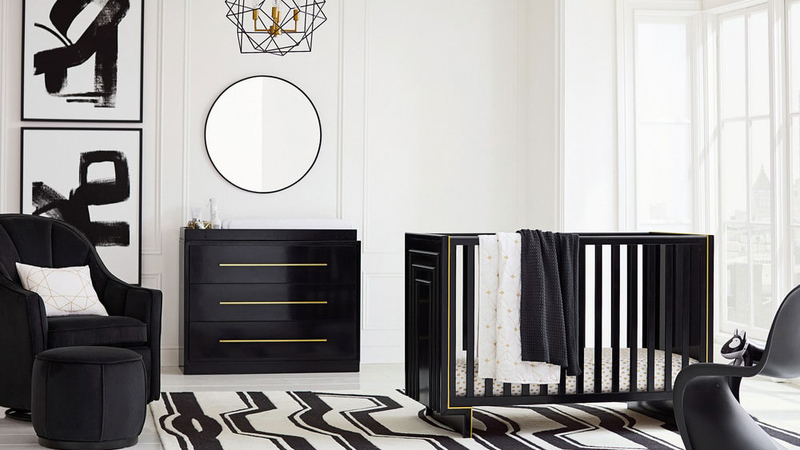 Why be wasteful when designing your nursery when you can save money — and the environment — by buying gently used furnishings and decor?